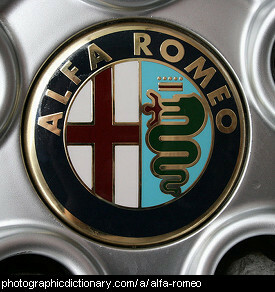 Alfa Romeo is an Italian car maker. 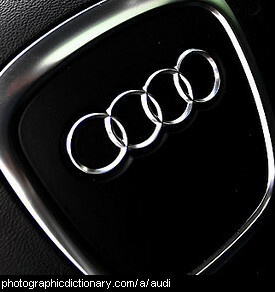 Audi is a car maker based in Germany. 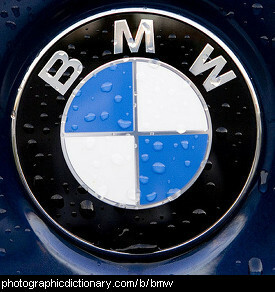 Bayerische Motoren Werke AG, shortened to BMW, is a German car maker that also make motorbikes and engines. 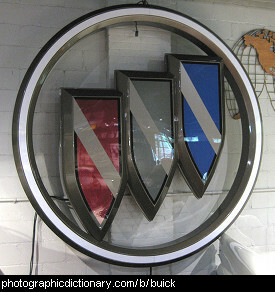 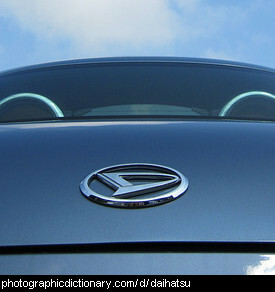 Buick is a brand of car made by GM in the United States. 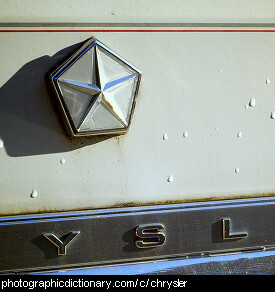 Chrysler Group LLC is a multinational car maker that is headquartered in Michigan in the United States of America. 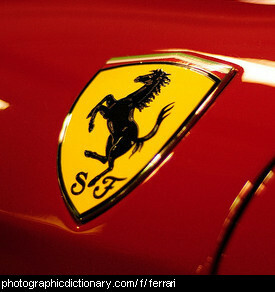 Ferrari S.p.A. is a sports car maker based in Italy. 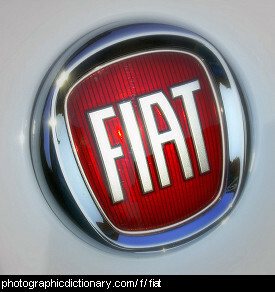 Fiat Automobiles S.p.A. is an Italian car maker. 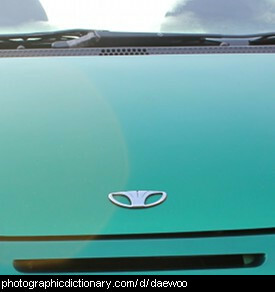 Ford Motor company is a car maker based in Detroit in the United States of America. 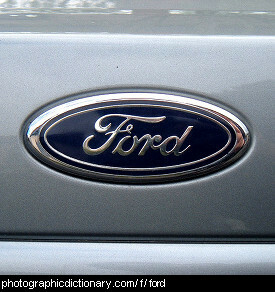 A ford is also a low point of a waterway where you cross by going through the water.